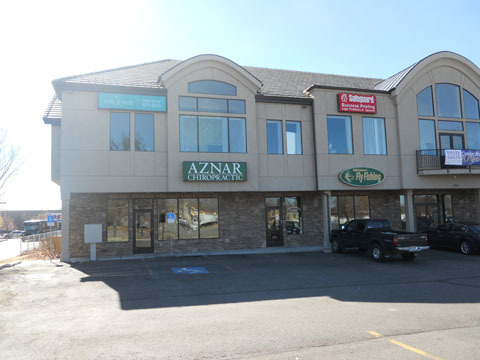 Located in the heart of Orem, just northwest of Costco,we at Aznar Family Chiropractic are dedicated to helping you. We combine skill, expertise and caring in each patient encounter whether it be for pain relief, health care or health coaching. 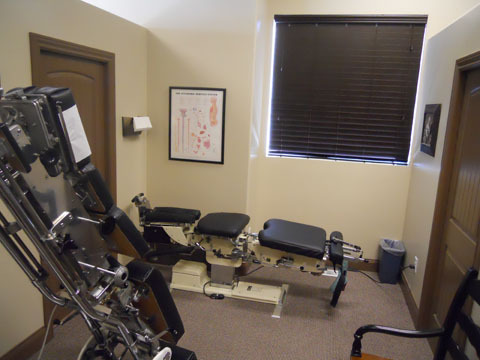 Dr. Aznar is committed to bringing you better health and a better way of life by teaching and practicing the principles of chiropractic health care. 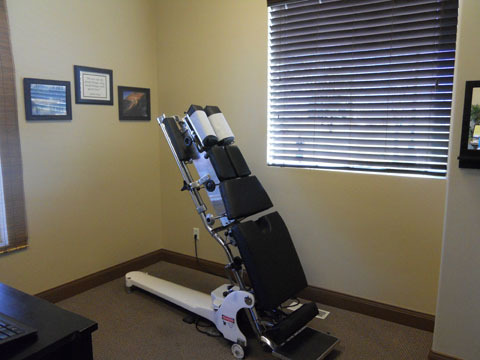 Patients seeking treatment at Aznar Family Chiropractic with Dr. Aznar are assured of receiving only the finest quality care through the use of modern chiropractic equipment and technology. Dr. Aznar and the staff have a genuine concern for your well-being! If you are new to our website, please feel free to discover and learn about chiropractic principles. If you are interested in starting your journey towards better health, please subscribe to our award winning newsletter. If you are already a newsletter subscriber, please explore the member wellness section of our website for articles, resources, and health facts---specifically targeted by Dr. Aznar to your health needs and interests. "Best Chiropractor in town! You won't regret. 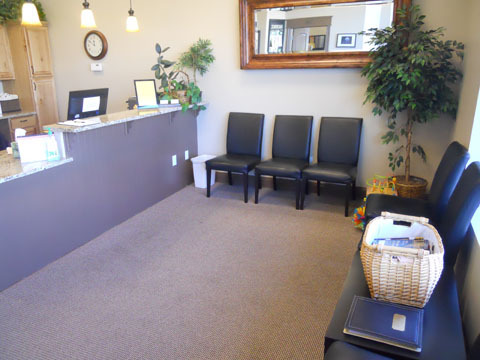 Dr. Aznar is fantastic and e everybody else in the office is so nice and helpful." "I love Dr. Aznar and all his staff! 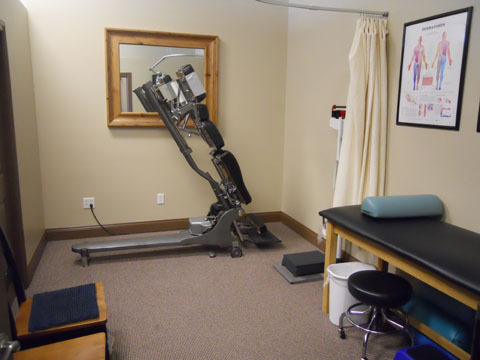 They always take good care of all my needs and I always leave their office feeling way better than when I go in!" "I have gone to John since I was 12, I always feel better after I go and he is seriously just the best around!!"